Traditional Sweet is exactly what mead is meant to be. 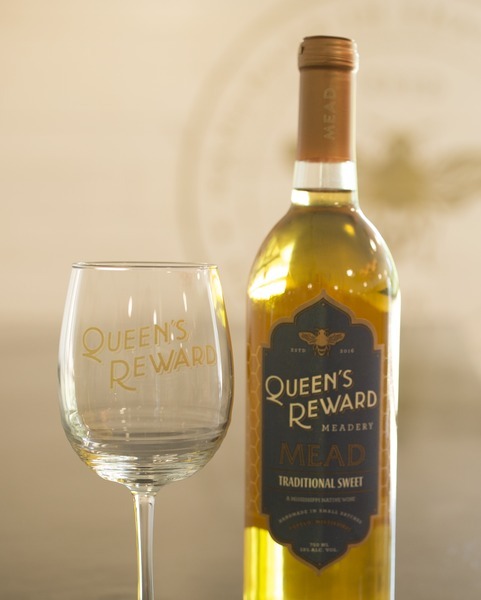 Made with 100% pure Mississippi Honey, this mead is sweeter than traditional wines with the distinct flavor and aroma of honey on the palate and a wonderful combination of fruit and floral notes on the nose that fills the glass and makes this an excellent choice for a dessert wine. This mead also makes a fantastic choice as a base for many recipes including sauces and gravies, and is often mixed with ice cream to make spectacular desserts.